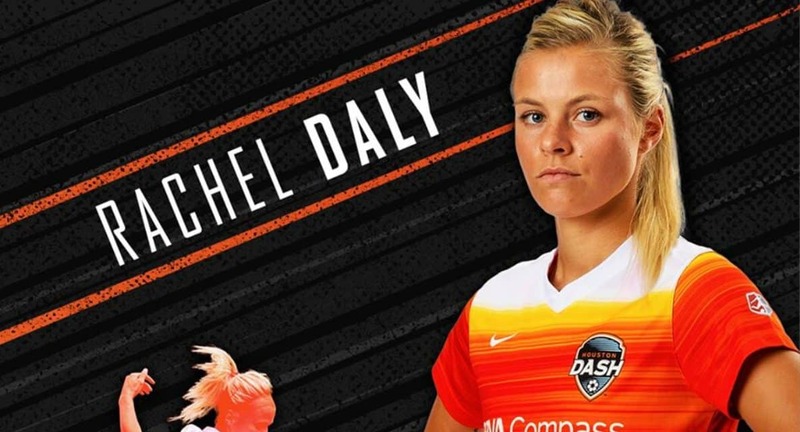 Former St. John’s University standout Rachel Daly had the first and last words of the Houston Dash’s 3-2 victory over the Washington Spirit in a National Women’s Soccer League game at BBVA Compass Stadium Sunday night. Daly tallied the first and final goals for Houston, which won for the second time in five days. The Dash ended the month with a 3-1-2 record. 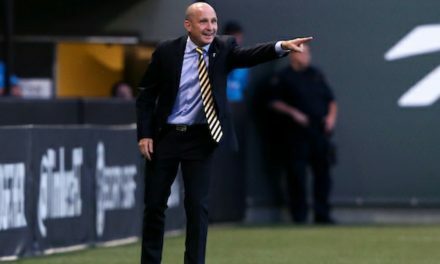 Daly gave Houston the lead seconds into first-half stoppage time before a crowd of 4,045. Forward Nichelle Prince controlled a pass from midfielder Melana Shim outside the penalty and dribbled to get free before finding Daly sprinting unmarked at the far post for her third goal of the season and first at home. Kealia Ohai scored her first goal since April 29, 2017 to put the Dash up 2-0 seconds into the second half. She picked up the ball along the right flank and tried to slip a pass down the line to a teammate, only to have her pass blocked by the defense. The rebound came back to her and Ohai cut in on her left foot and fired a curling left-footed shot that beat goalkeeper Aubrey Bledsoe to her far post. Washington cut the lead in half in the 54th minute when defender Taylor Smith found midfielder Estefania Banini unmarked inside the box. The midfielder beat goalkeeper Jane Campbell with a shot to the far post. 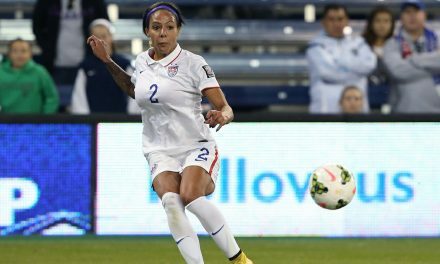 The goal came three minutes after Campbell registered her second penalty kick save of the season when she stopped Washington forward Mallory Pugh’s spot kick in the 51st minute. Daly put the game away on a breakaway in the 78th minute. Midfielder Linda Motlhalo won a loose ball near midfield and put forward Thembi Kgatlana into space behind the Washington back line. 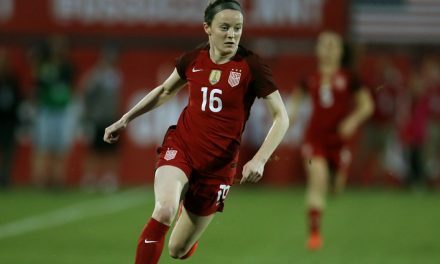 The South African international rounded Bledsoe 30 yards from goal and played a pass into the path of Daly, who walked the ball into the net to complete her first professional brace for a 3-1 lead. A minute into injury time, Washington’s Ashley Hatch scored to cut the hosts’ lead to one.